I just made a list of Dual-SIM capable Android smartphones available in the Philippines or it might release to other countries as well. Most of brand came from Samsung, Lenovo,LG, Motorola, Alcatel and our very own Cherry Mobile & Torque in PH. Hope the list would help you determine the best dual-SIMs in the market to have for. Samsung –promise to offer more Dual-SIM Android handsets after breaking with Samsung Galaxy Y Dous. 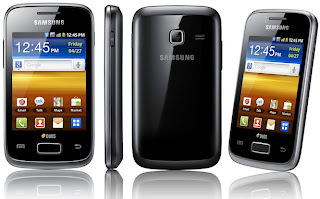 Samsung Galaxy Y Dous GT-S602 Features. 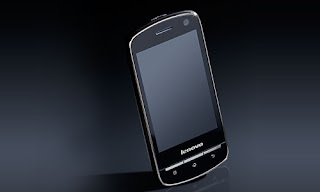 Lenovo- The A60 was the first Android smartphones released by Lenovo this year comes with rare dual-sim features and advantageous bigger touch screen. 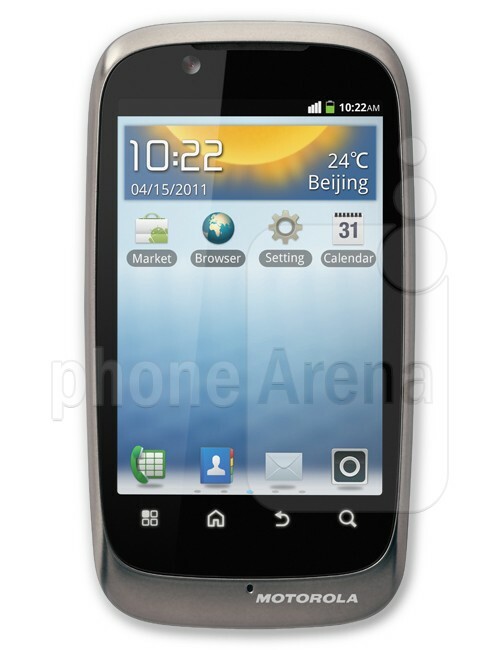 LG Mobile-LG had released a number of Dual-SIM phones but as of now, the LG P698 is their first Android that comes with Android 2.3 Gingerbread. -3.2” HVGA (320X480) Capacitive Touch Display. On its come back to the Philippines, Motorola showcase their first Dual-Sim powered with Android 2.3 Gingerbread OS, the Motorola XT531. 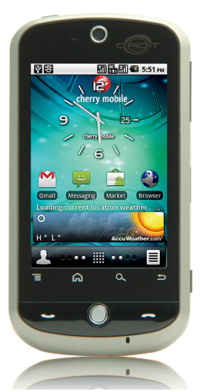 One of the few Dual-SIM smartphones made by Alcatel is the One Touch Blaze Glory 918N that affordable cost around PhP 5,999. 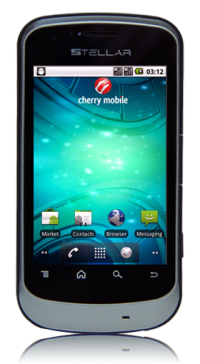 Cherry Mobile is the leading brand in terms of Dual-Sim capable Androids in the country. 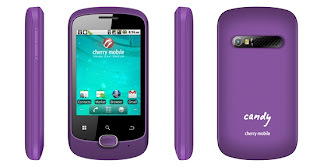 As of now they have released 4 Dual-Sim handsets, the CM Candy Line up, Orbit and Stellar. 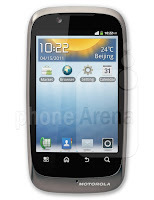 As of this time Torque got two Dual-SIM smartphones both are Android 2.2, Java capable and has dual-face cameras; the Droidz Tandem and Droidz Dual. 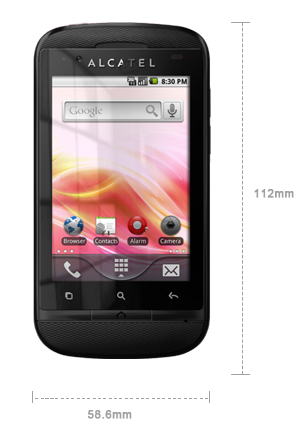 DROIDZ Dual-Cheaper than the Tandem for only P 7,488 and has the same warranty due but a little bit smaller screen-size (all other features the same to Tandem). Thanks for reading please leave a feedback below.